Healthcare in Western Pennsylvania has been covered for over two decades by Western Pennsylvania Hospital News—the industry trade newspaper. In fact, we have become known as the voice for healthcare in the region. Over the years, that industry paper has evolved to become an indisepensable resource for the entire Western Pennsylvania healthcare industry. As a result of covering healthcare for so many years, we have recently launched the area’s first and only digital healthcare consumer magazine, Pittsburgh Healthcare Report. Together, between both of these content-rich platforms, we now offer all healthcare organizations an opportunity to communicate with either a consumer audience or healthcare professional audience. 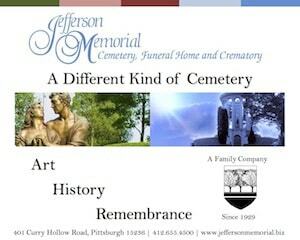 For more information, please contact Harvey Kart, our publisher, at 412.475.9063 or email him at hdkart@aol.com to discuss the advertising options below. Want to promote your goods and services to a consumer audience interested in healthcare? 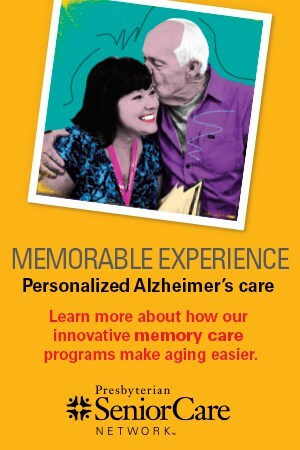 PghCare.com is your direct connection to a targeted, motivated audience seeking empowerment, support and healthcare education in the Pittsburgh region. Our digital publication averages about 9,000 unique visitors on a monthly basis. 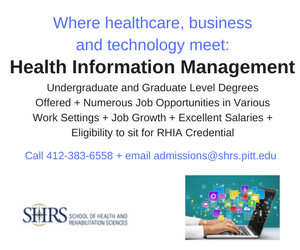 There are 4 ways you can advertise through Pittsburgh Healthcare Report. 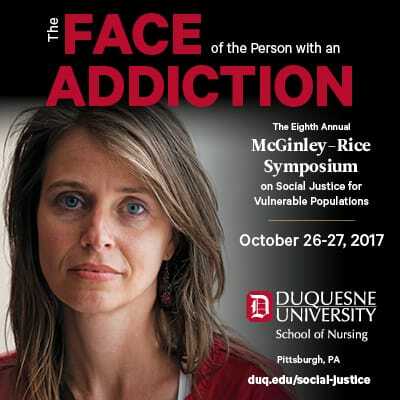 Featured Thought Leader: As a Featured Thought Leader, you can submit content regularly to PghCare.com and be listed in our online directory. Each month you send us articles, videos, podcasts, case studies, or white papers, for us to add to the home page of our site. We’ll also promote this content to our 8,000+ social media connections (Facebook, Twitter, and LinkedIn) to help increase your visibility. See our current roster of Thought Leaders. 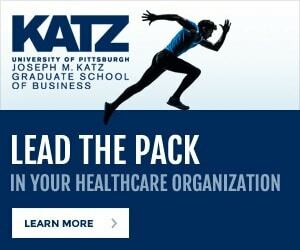 Premium Placement Ads: Reach our consumer healthcare audience through premium placement ads on the sidebar of PghCare.com. Choose from a 3-month, 6-month, or 12-month package. 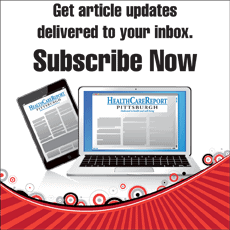 Partners: Join these other Pittsburgh Healthcare Report partners and submit your latest news regularly to PghCare.com and be listed in our online directory. Online Directory: Promote your business in our online directory where you can present your brand at the forefront of the healthcare market. List your website, social media channels, and contact information. See who else is advertising with us. Why do 40,000 people read Western Pennsylvania Hospital News, the only business trade publication covering healthcare in the region? Because that’s where great ideas come from. See for yourself—you can browse a PDF of the latest issue packed with articles on relevant, timely healthcare topics from local and national experts. We just don’t cover the hospital industry exclusively—we cover the whole continuum of care. Our audience includes healthcare professionals, physicians, nurses, hospital executives and department heads, insurance providers, attorneys and accountants, home care and nursing home administrators, healthcare students, university and allied health school professionals as well as suppliers of products and services to the healthcare arena. Here are our latest print ad rates. 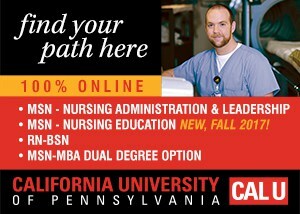 Interested in our online advertising options? Click here. 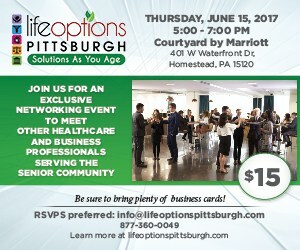 For more information, please contact Harvey Kart, our publisher, at 412.475.9063 or email him at hdkart@aol.com to discuss these options..